Last May I spent a couple of days in Ukraine, welcoming interns and helping with the Amazing Race. I was in L'viv and Kiev and remember walking through the Independence Square (Maidan) during the evening in Kiev. It looked like the photo on the left. But the photo on the right was taken yesterday. Please, pray for Ukraine. You can read about the situation on the BBC or why it matters here. 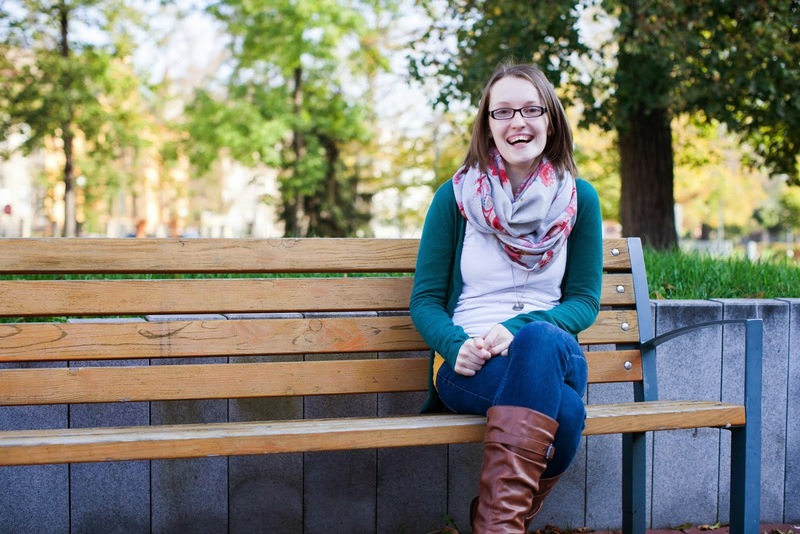 There are JV missionaries serving in L'viv and you can read the Williams' blog post on it here. Pray for necessary paperwork to come through. Pray for safety. Pray for wisdom for what to do about teams and interns planning to serve in Ukraine this summer. Pray for the negotiations that, at the time of writing, are apparently happening. Pray for peace and democracy. And, ultimately, pray that God would use this situation mightily for His glory and that people would turn to Jesus in this country.